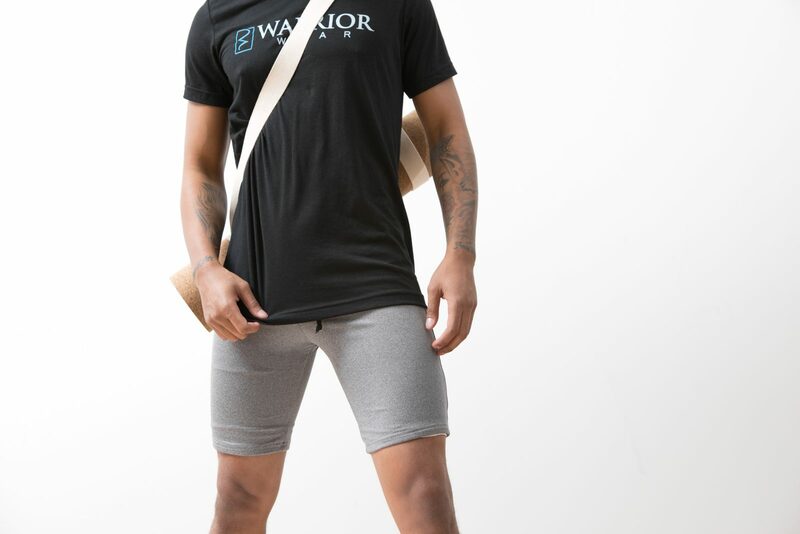 Find your practice in our classic Warrior Wear tri-blend tee shirt. 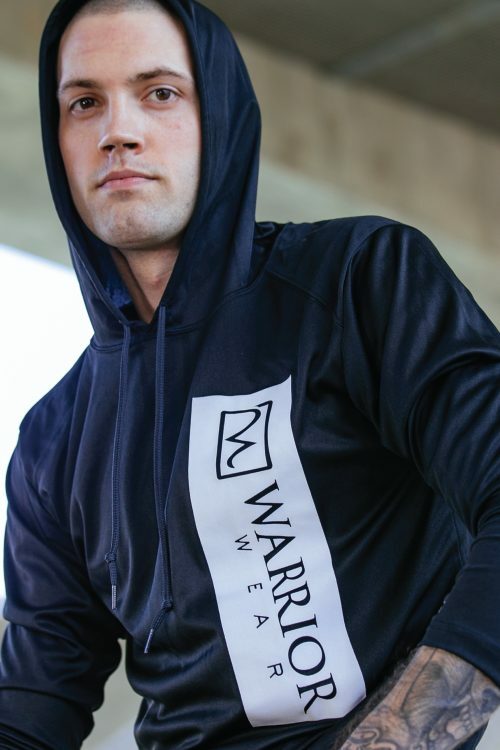 This super soft shirt will get you through practice and still look great on the street. 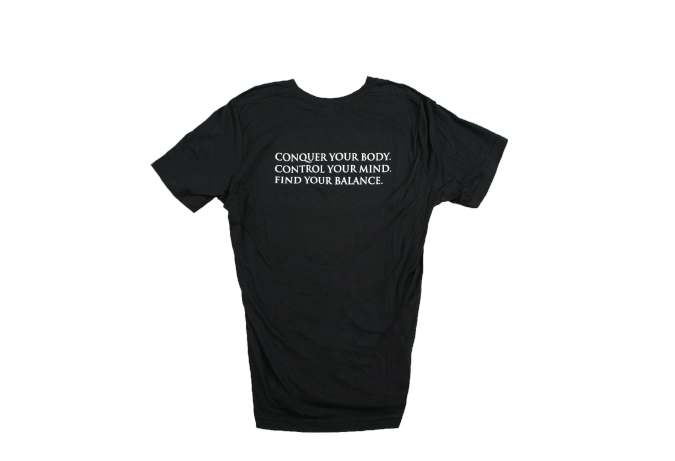 Very good T-shirt even for a sweaty practice. Also love the inscription on the back.